Kensey Vale Bowling club was formed in 1927 with 3 rinks and 2 tennis courts. It has progressed through the years to 6 rinks and facilities to be proud of. It has not been all plain sailing as in March 1974 the new wooden pavilion was burnt to the ground everything had gone up in smoke. Temporary accommodation, a Hut, was purchased and situated on the car park and a full seasons bowling fixtures was honoured. Rebuilding started in 1975 and the present pavilion was officially opened on June 19th 1976. 2002 was the Club’s Diamond Jubilee and we were pleased to be visited by an EBA Team and the EBA President, Wayne Manley. Also in 2002 huge improvements to the river bank were undertaken. In 2003 club members were 90% responsible for instigating the extension of the club house with a large function room, new toilets, changing rooms and kitchen, taking until 2006 to complete. In 2007 an automatic watering system was installed for the green, again by club members. On 20th November 2010, Jean Wilkins one of our lady members was elected President of Bowls Cornwall for 2011. 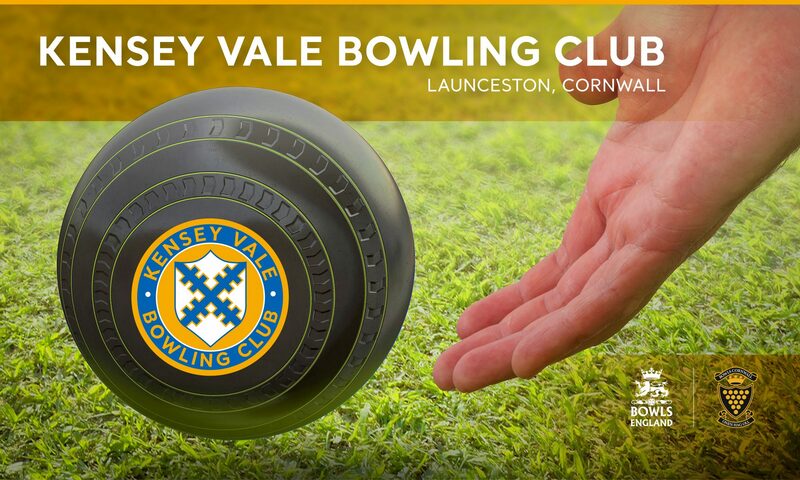 Kensey Vale Bowling Club situated in very pleasant surroundings would welcome persons of all ages who would be interested in the sport of Bowling.